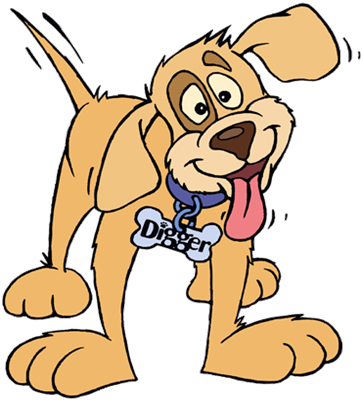 Pets could come in direct contact with soils contaminated with Arsenic and Lead. There is no immediate health risk, but long term, daily exposure could impact the health of you and your pet. 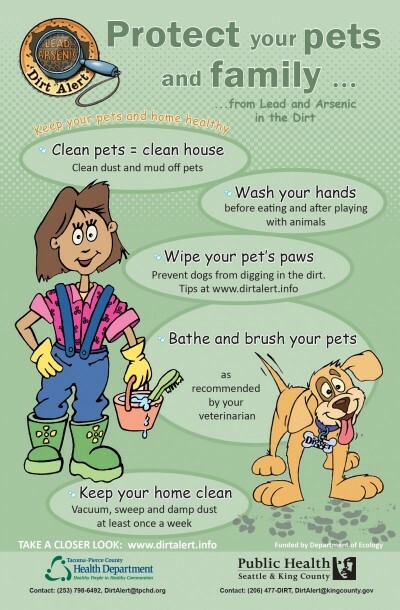 Pets can track contaminants from the soil into the home. By taking some of the recommended healthy actions below, you can make your home safer for your family and pets. Cover bare patches of dirt with a ground cover – grass, bark, mulch, gravel, etc. Wipe your pet’s paws and fur off every time they go outside. Give your pet their own bed. Vacuum and Mop regularly (at least once a week) to clean up whatever gets brought in to your home. Dust with a damp dusting cloth to keep contaminants from being stirred up into the air.